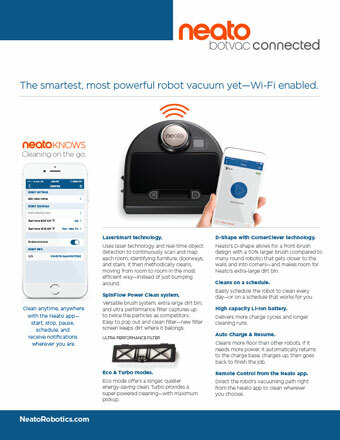 London, UK – September 6, 2017 – Neato Robotics has been awarded the Innovation Award for Smart Home & Appliances by IHS Markit, a world leader in critical information, analytics and solutions, at IFA ShowStoppers 2017, for the new flagship model Neato Botvac D7™ Connected. 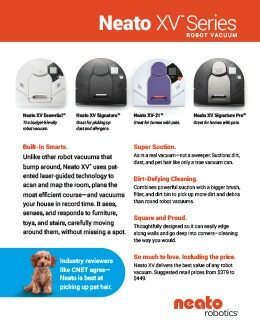 Presented at the ShowStoppers IFA event in Berlin on Wednesday August 31st, 2017, the Innovation Awards showcased the most technologically advanced products currently in the market, submitted by event exhibitors. 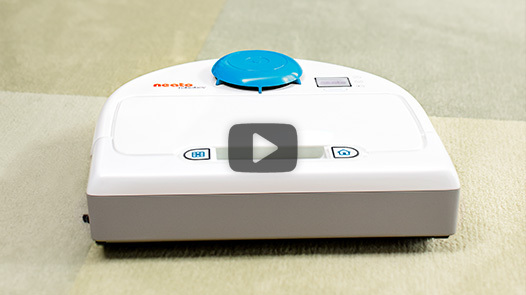 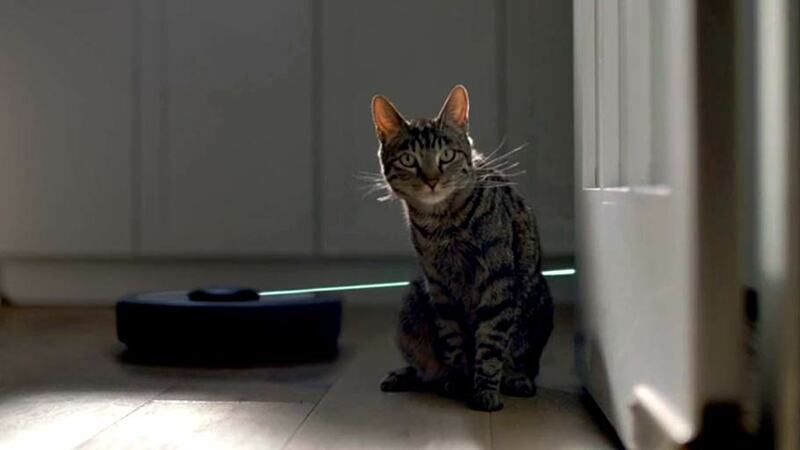 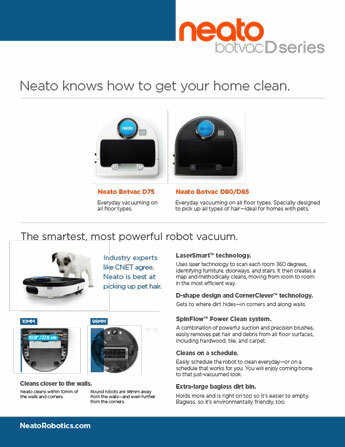 The new Neato Botvac D7™ Connected was launched at IFA, earning the title of the most powerful, intuitive and connected robot vacuum you will ever own. 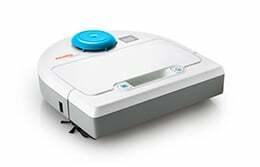 This model is Neato’s most intelligent and powerful model to date, which was recognised industry wide at IFA 2017. 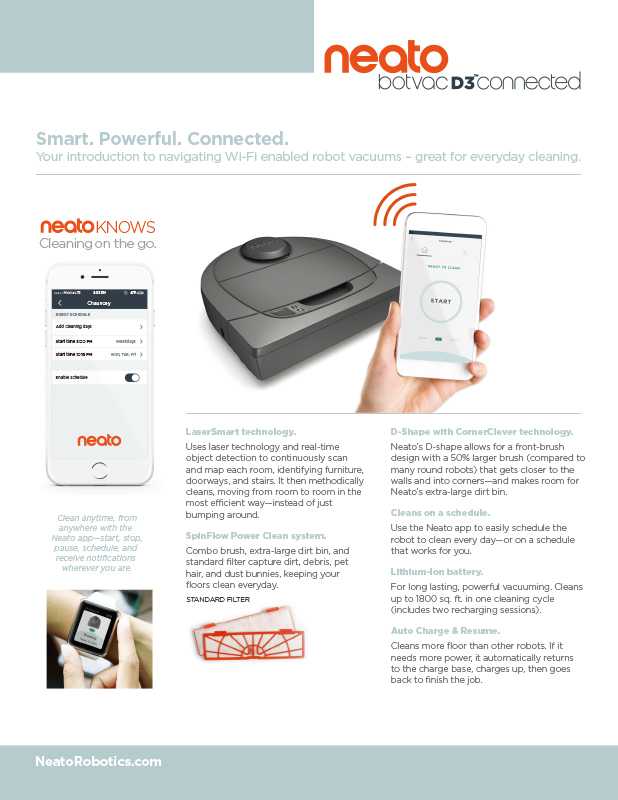 The innovative new function, Neato FloorPlanner™ Advanced Mapping & Cleaning Technology, allows users to create a Cleaning Map of their home. 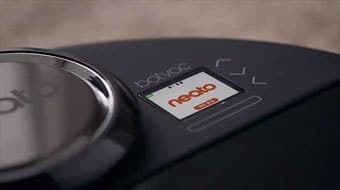 The Neato Botvac D7™ Connected is also launching with IFTTT compatibility, giving customers full control over their robot vacuum with flexibility and convenience – leading the way in the connected smart home. 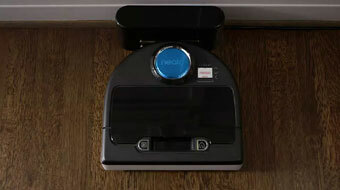 After scanning the home in Discovery Mode or through a normal clean, the robot creates the user’s personalised MyFloorPlan™. 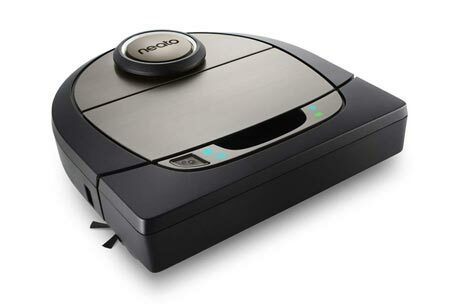 This feature is accessible via the Neato app. 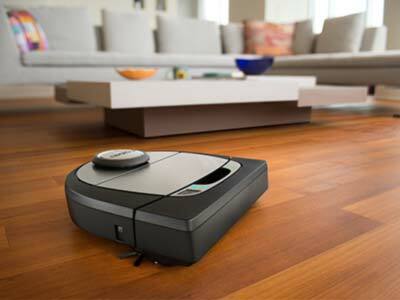 Users will then be able to set virtual “No-Go” lines to avoid specific areas they do not want cleaned. 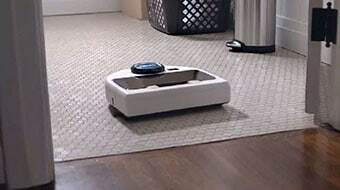 This ensures the robot always knows where to clean and where not to clean, removing the need for any physical barriers. 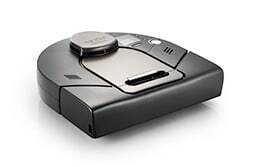 The Cleaning Summary Map will show where the robot has vacuumed, as well as any issues or obstacles that prevented a complete clean. 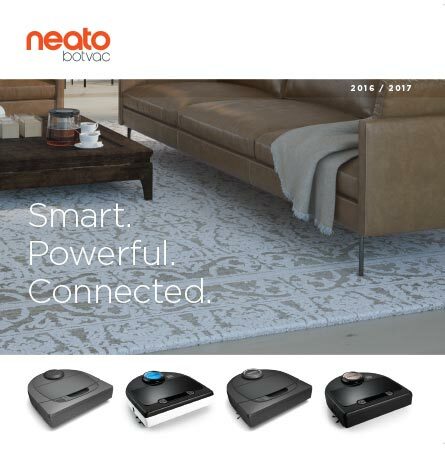 The Neato Botvac D7™ Connected will be listed at a suggested retail price point of $799 / €899 and available on shelves in the US and Europe in Q4 2017. 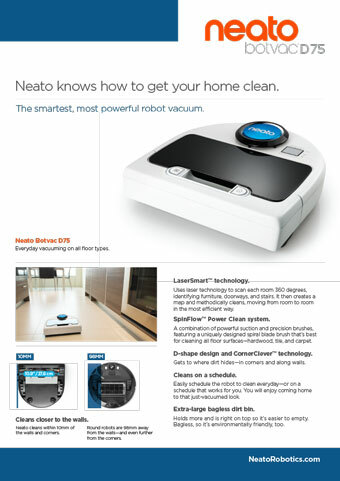 See Neato Robotics’ new flagship model, the Botvac D7™ Connected at IFA in Berlin, Germany Sept 1-6, Hall 6.2, Stand 138. 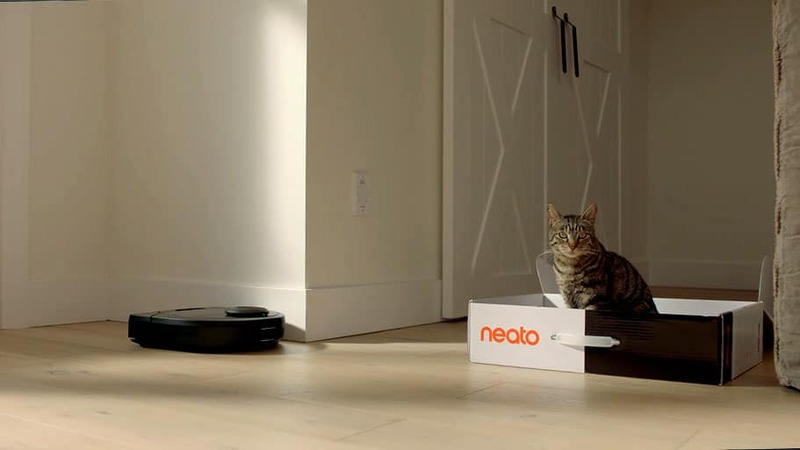 Neato Robotics designs robots for the home to improve people’s lives, allowing them to spend less time doing household chores and more time on the things they love. 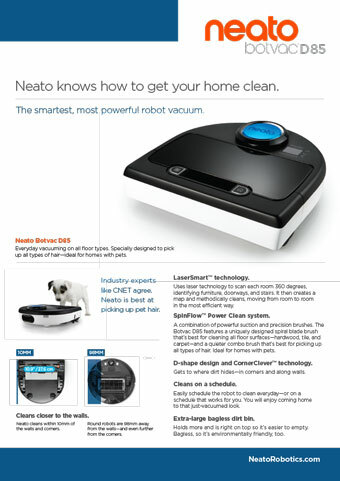 Neato drives innovation with intelligent laser navigation, smart home connectivity, and superior cleaning technologies. 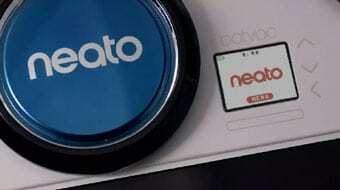 Neato was recently recognized for its leadership, culture and dedication to its employees by being named to the Bay Area News Group’s 2017 list of the “Top 100 Workplaces” in the San Francisco area that is based on employee feedback. 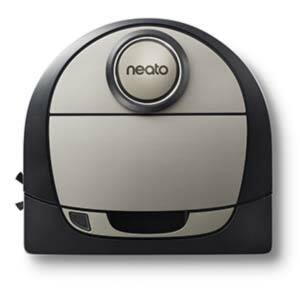 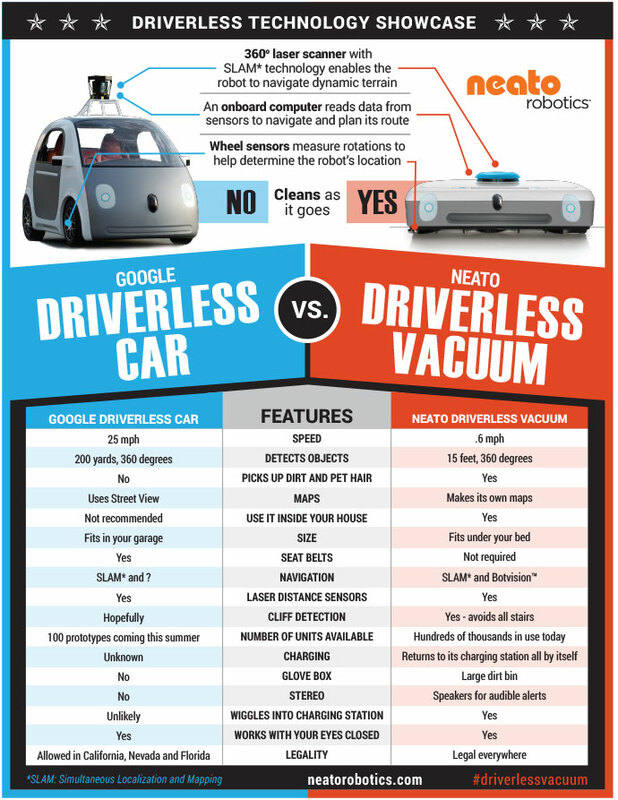 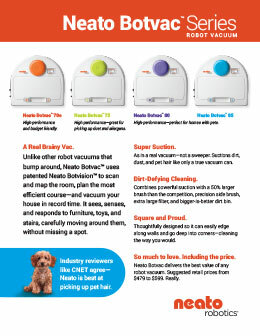 For more information, visit: www.neatorobotics.com. 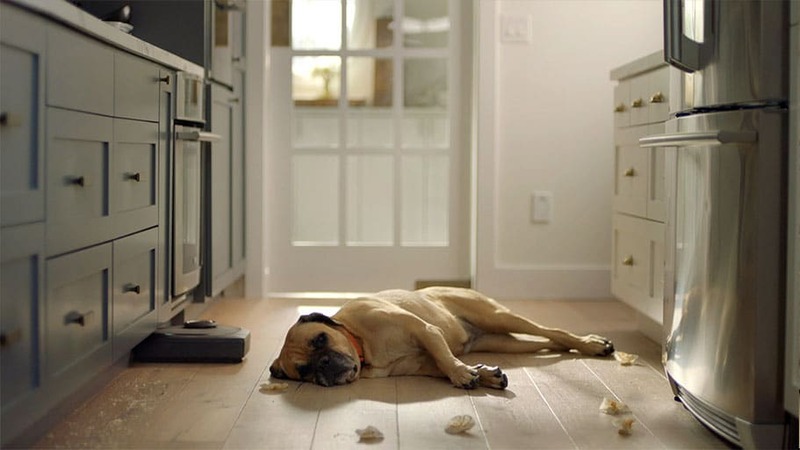 IFTTT empowers people to do more with the services they love. 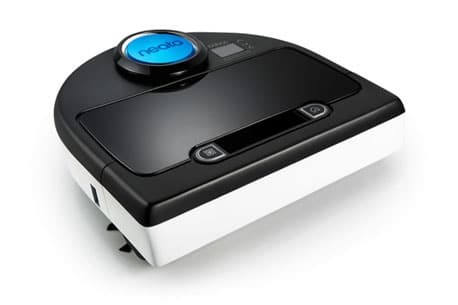 We work with over 530 apps, services, and devices including Facebook, Twitter, Philips Hue, Dropbox, Google, Nest, Fitbit, BMW, and Slack, with Applets. 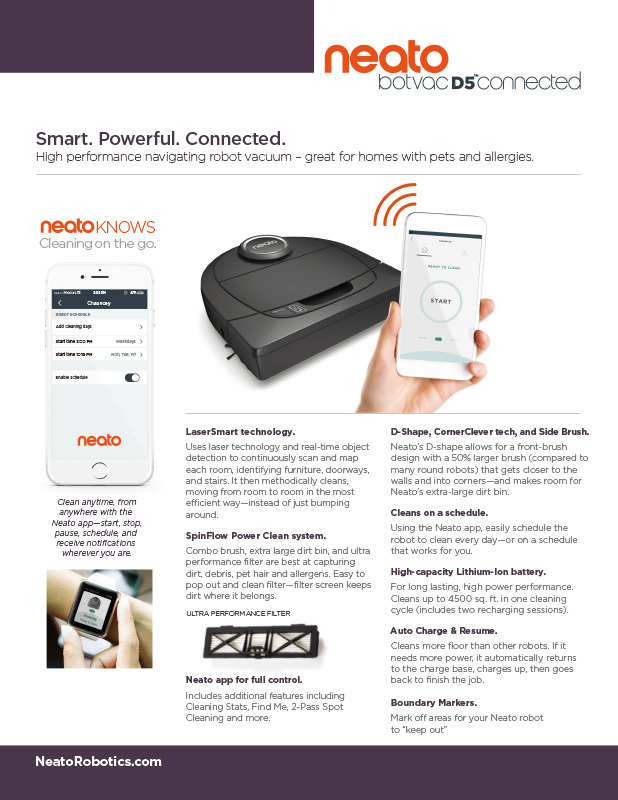 Applets bring these services together to create new experiences of all types, from automating simple tasks to transforming how someone interacts with and controls their home. 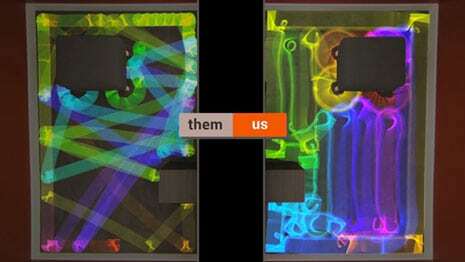 We believe creative control of the services we use should be intuitive and accessible to everyone. 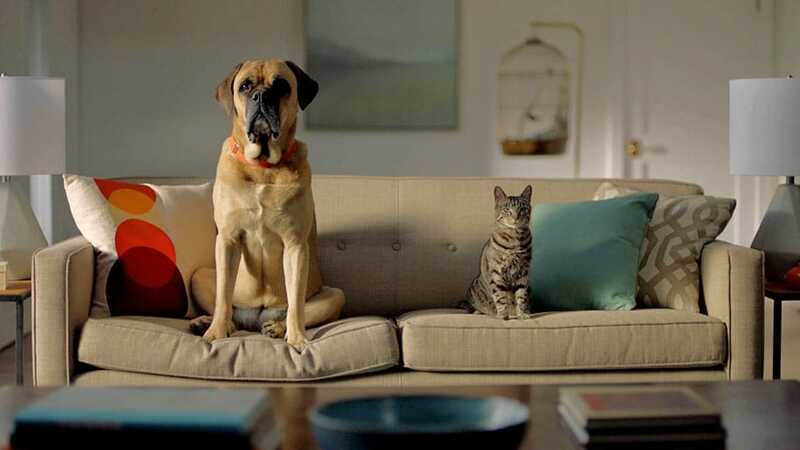 Founded in 2010, IFTTT has raised $39 million in funding from top tier investors including Norwest Venture Partners, Andreessen Horowitz, NEA, Lerer Hippeau Ventures, and SV Angel.